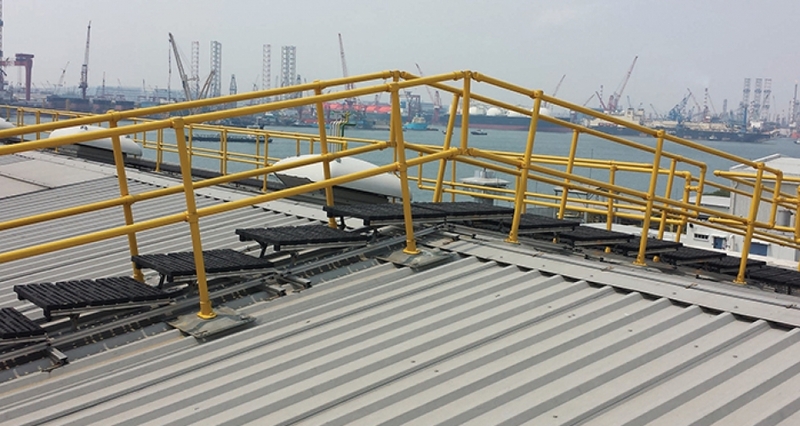 Kee Safety has provided fall protection solutions for a gas turbine power plant in Singapore. 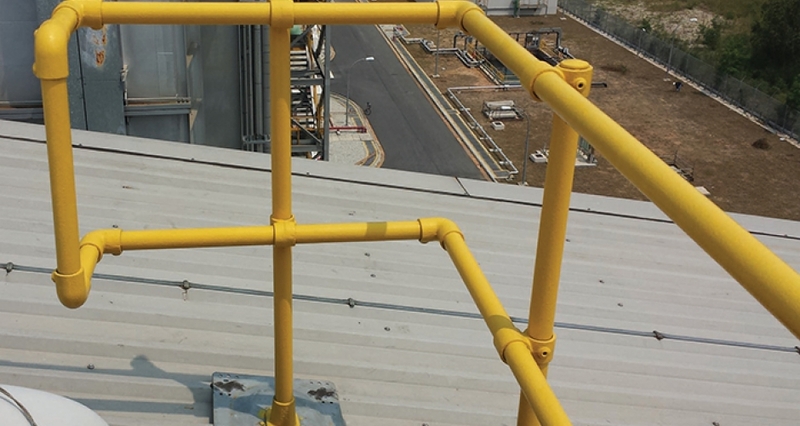 Kee Safety has designed, supplied and supervised installation of fall protection systems for a gas turbine power plant constructed by Alstom for Keppel Merlimau Cogen Pte Ltd (KMC) in Singapore. 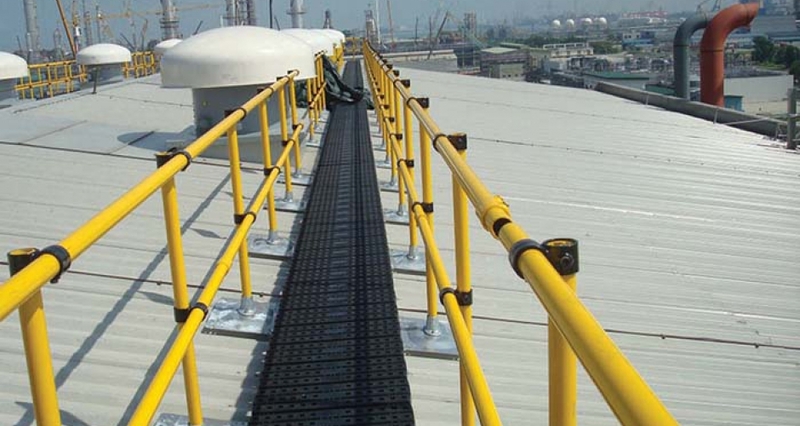 Our KEE WALK rooftop walkway system with KEEGUARD TOPFIX guardrails ensure maintenance workers are fully protected at all times. 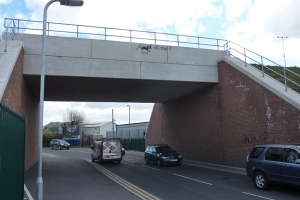 Roof top guardrails have been painted in safety yellow colour for better visibility. 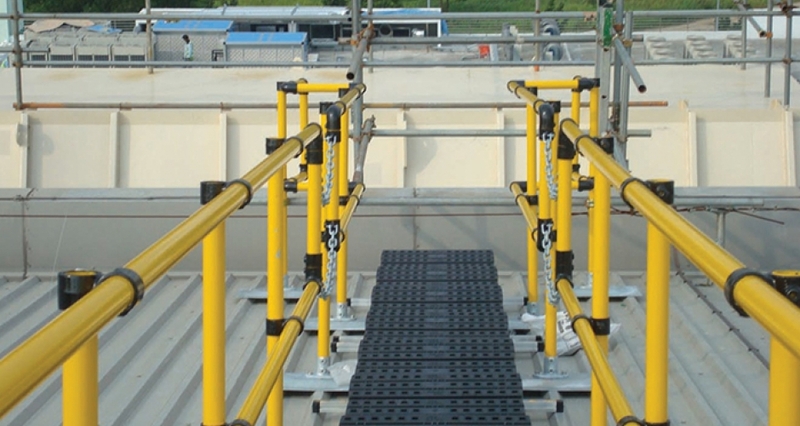 The KEE WALK roof top walkway system is supplied in complete modules of 3.0m and 1.5m lengths and is designed to be cut according to site conditions, making the installation time very quick. 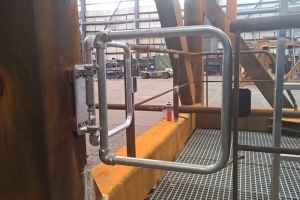 The adjustable hinges allow for on-site adjustments to make a complete horizontal platform. 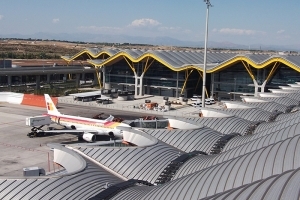 To create a Collective Protection Solution Kee Safety has supplied KEEGUARD TOPFIX edge protection which was fixed to the trapezoidal roofing sheet creating a barrier either side of the walkway. 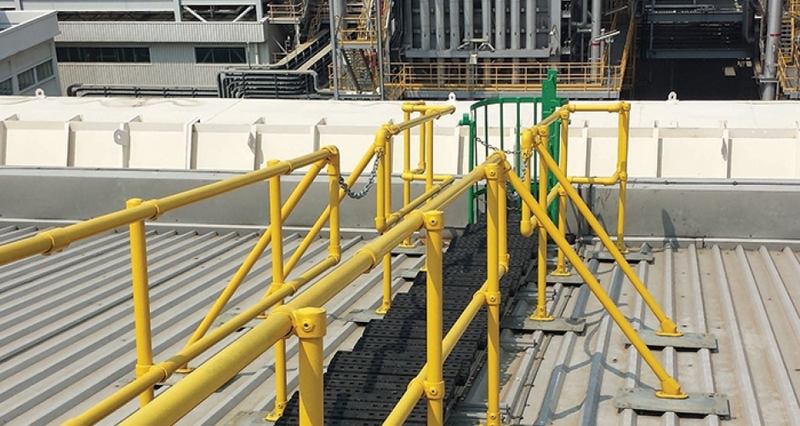 Alstom have built a new 2x400 MW gas turbine power plant for Keppel Merlimau Cogen Pte Ltd (KMC) in Singapore. The new power plant increases KMC’s production capacity to 1,300 MW. KMC’s is one of Singapore’s main energy providers at around 10% of the country’s capacity for electricity generation.